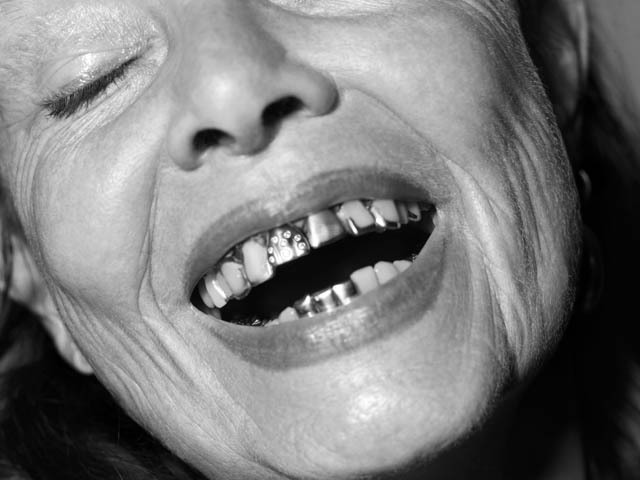 Oyster has a great interview with Rick Owens' wife/my girlcrush, Michèle Lamy, in their latest issue. It's typical to see middle-aged women lifted, dyed, Botoxed, and airbrushed into looking like dolls, but I love the way Michèle embraces natural age. I think it suits her wonderfully, she's more beautiful & inspirational than any twenty-something.